HC-Synthesis manual transmission oil. 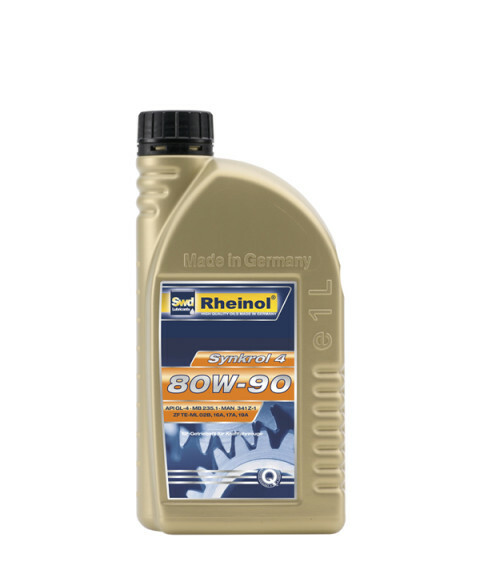 Especially suitable for BMW, VW and Mercedes-Benz. Semi-synthetic low friction EP gear oil for synchronmesh and non-synchromesh manual gears as well as for certain steering gearsand axle drives. Multipurpose EP gear oil for synchronized and non-synchronized manual transmissions as well as certain steering and axle transmissions. Hypoid gear oil for heavily stressed rear axle drives, distributor-, intermediate- and secondary gears in motor vehicles and machine tools. with excellent fuel economy properties and extreme load-carrying capacity. and ZF TE-ML 02B, 05A, 07A, 08, 16B, 17A+B. 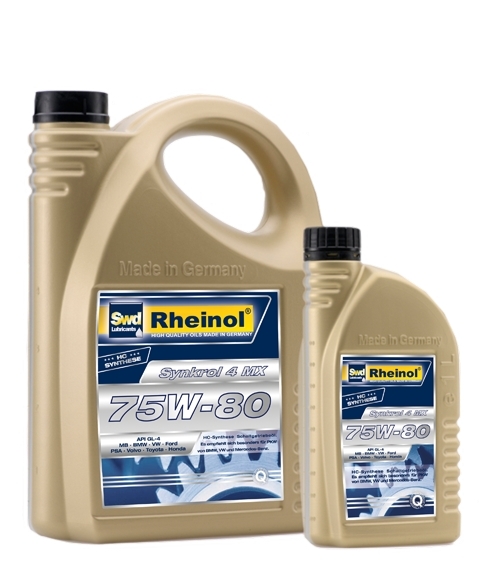 Special gear oil for axle drives with limited-slip differentials.